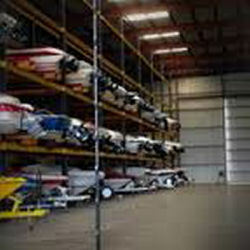 All trailers must be identified and tagged by the marina staff before they can be parked in the trailer lot. 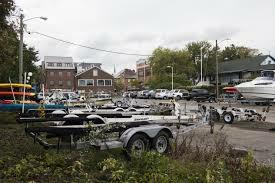 If you are parking a vehicle attached to a trailer you must be instructed by the marina staff where the pair is to be parked. 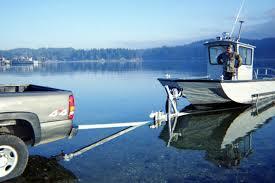 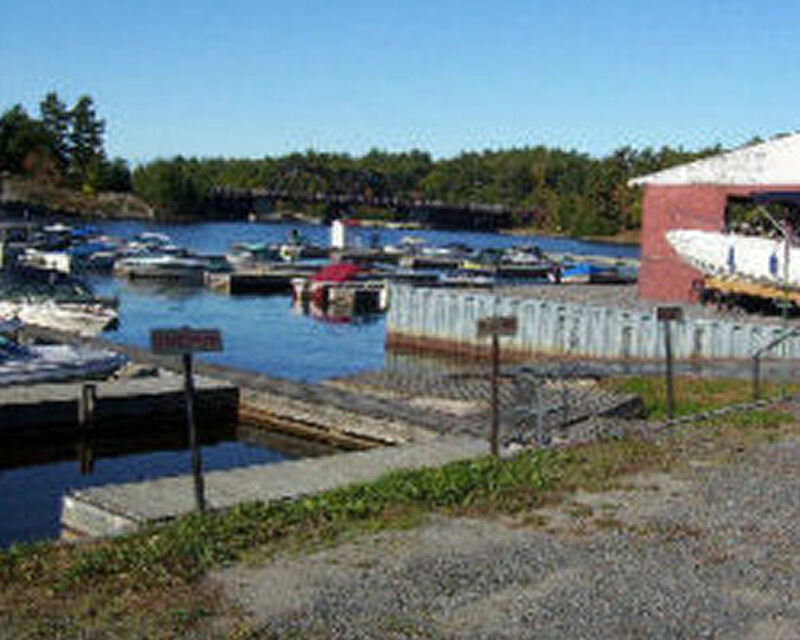 All boat launches are required to be supervised by our marina staff before parking the trailer. 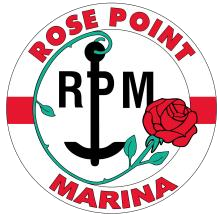 All visitors are required to report to the marina office before parking. 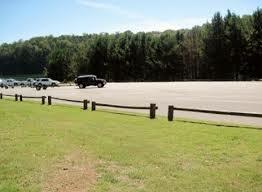 Park in any of the outdoor lots.